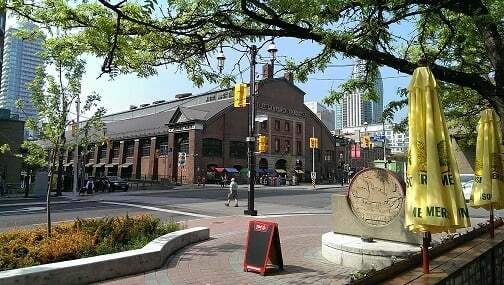 -Reservations are a must for the St Lawrence Market tour. This tour is $30 per person. The price for groups of 10 or more is $25 per person. 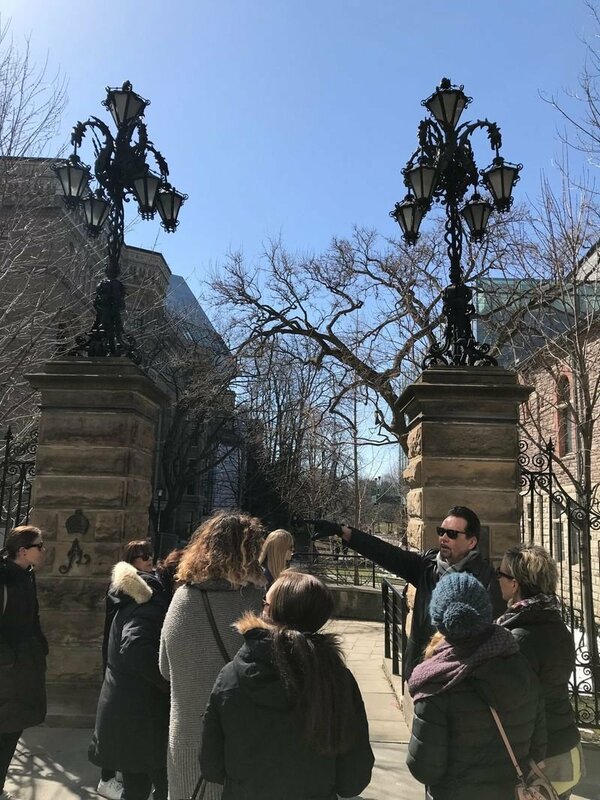 Private Tours can be arranged for St Lawrence Market, the Historic Distillery District, University of Toronto, City Hall district, downtown Financial Core, Railway lands plus more. and to St Lawrence Market. Long time residents of Toronto, we decided to book this tour to learn a bit more about our city. We thought we knew a lot, but Bruce knew a whole lot more! What a wonderful way to spend a part of your day! Bruce is a great guy and we had a wonderful time. "Can't wait to do it again!" My husband and I joined Bruce this morning for the St. Lawrence Market walking tour. It was, and will remain, the highlight of our visit to Toronto - and a forever memory.